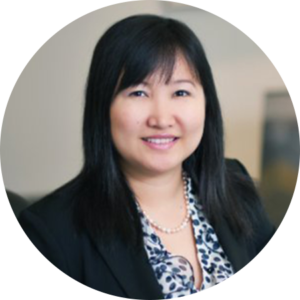 Ma Su is a tax manager with over 9 years of experience providing tax and financial accounting services to private equity and middle market clients and their owners. She has a strong background in both tax and financial accounting which allows her to understand major aspects of her clients’ businesses and transactions and resulting tax implications. Her focus is providing proactive and timely advice to minimize taxes and reduce risk. Currently she provides tax compliance, proactive tax planning and consulting services to a variety of industries and business entities. She also has an extensive knowledge in multi-state corporation and partnership taxation. Ma Su enjoys spending her free time with her family and friends. Cooking is her passion. She loves learning new recipes and cooking for everyone during family gatherings and occasions. She also enjoys traveling to different sightseeing places and practicing Bikram Yoga whenever she has a chance.